All Bergton homes currently listed for sale in Bergton as of 04/25/2019 are shown below. You can change the search criteria at any time by pressing the 'Change Search' button below. If you have any questions or you would like more information about any Bergton homes for sale or other Bergton real estate, please contact us and one of our knowledgeable Bergton REALTORS® would be pleased to assist you. 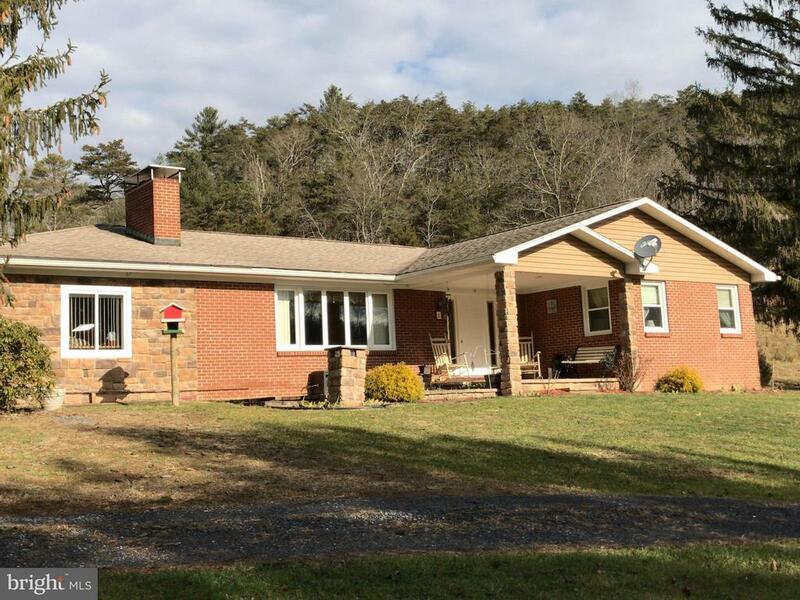 "Fabulous rural property, close to National Forest, hiking and fishing. Numerous trails. Skiing close by. Completely remodeled home. Move in condition.Ceramic tile baths, 2 gas fireplaces, Garage with workshop and 2 carports. Newly refinished hardwood floors. Vaulted ceiling in sun room with ceramic tile floors. The 3rdbedroom is currently being used as an office. It has a gas fireplace and lament flooring. Several sheds for storage. Generator included with sale hooks up the house.This home would make anybody happy who wants privacy, country living and having the convince of a almost new home. 3 bedrooms, 2 full baths. Partial basementand crawl space. NEW HEAT PUMP just installed!"